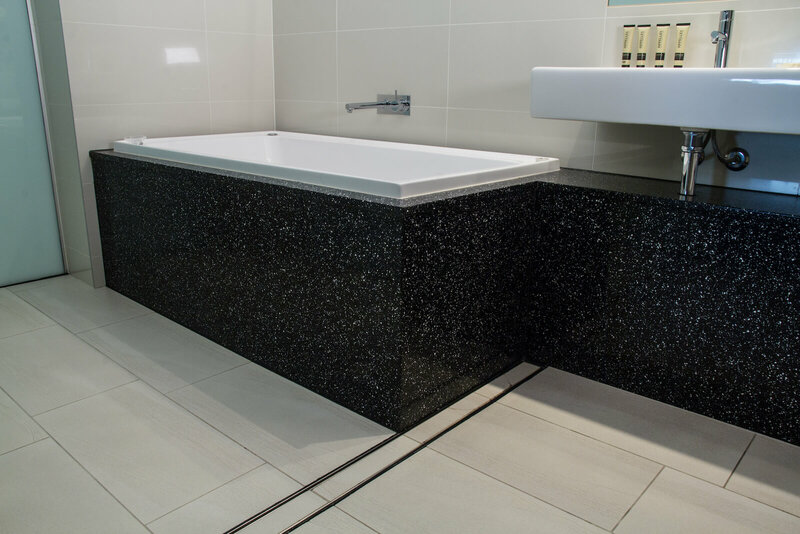 We have worked with Nu Life Stone Care recently and are delighted with the work carried out. 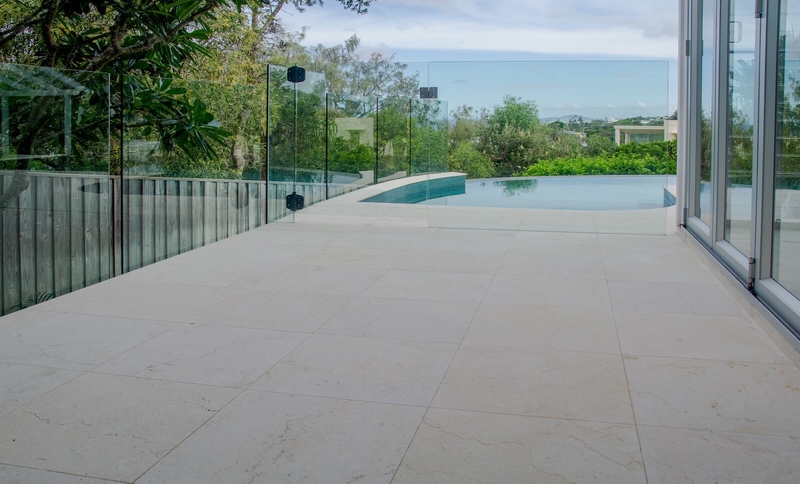 Wattle Street Complex has a large amount of high traffic stone areas with many public visitors each day and we want our stone to be in beautiful condition while also being safe. 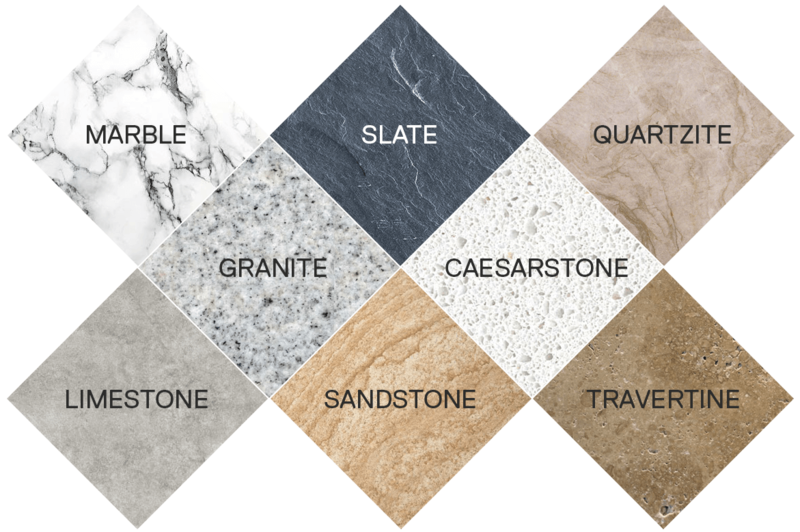 Caleb from Nu Life Stone Care took the time to understand the high standards that we desire while working within our budget. Caleb and his team were efficient in delivering the services outside business hours so as to minimise impact to the complex. Caleb also overcame some serious vandalism to the restoration works mid job by attending after hours to remediate at no additional cost to us. I would highly recommend working with them. From the quote through to the job, Caleb was professional in all aspects. He listened to what we needed, arrived on time, completed the job quickly and smoothly. We were very pleased with the difference before and after the clean. We would highly recommend Caleb and will certainly be using his service again. Each stone has its own unique properties that need individual cleaning, polishing and sealing approaches. 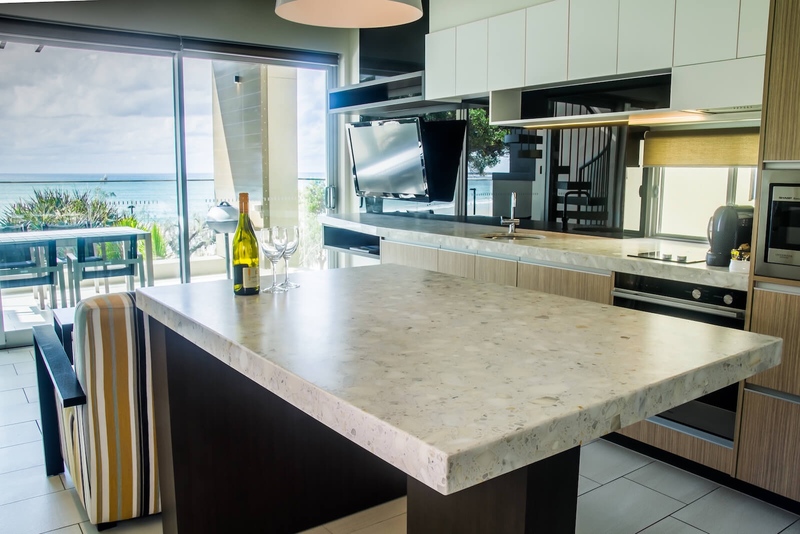 At Nu Life Stone Care we have the knowledge and training to deal with the different methods required to get the best result for your stone benchtop, floor or bathroom surface.